You might remember Danielle & Dan from their lovely Chaps & Greenbluff engagement session I posted a few weeks ago. 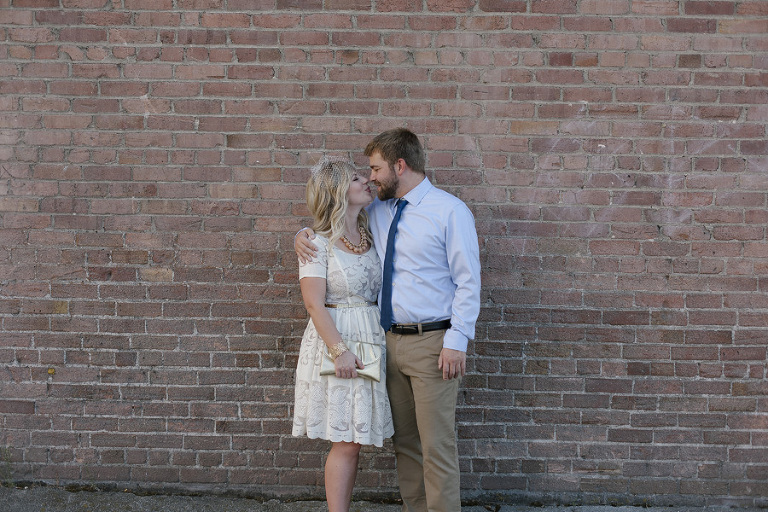 They got married over the weekend in an intimate little wedding at Nectar tasting room. It was a wonderful bash that ended with a stroll through downtown Spokane at the end of the night.